Understanding how to succeed begins with defining what outcomes represent success for your project. 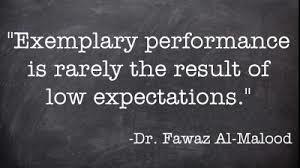 You need to set reasonable expectations for your managers to hold, and then identify those expectations for your team. Each engineer focuses on individual tasks, but to lead them through to the project’s conclusion, you need them to understand not only what each task entails, but for what they are working. Want to Better Understand How to Manage Engineers?